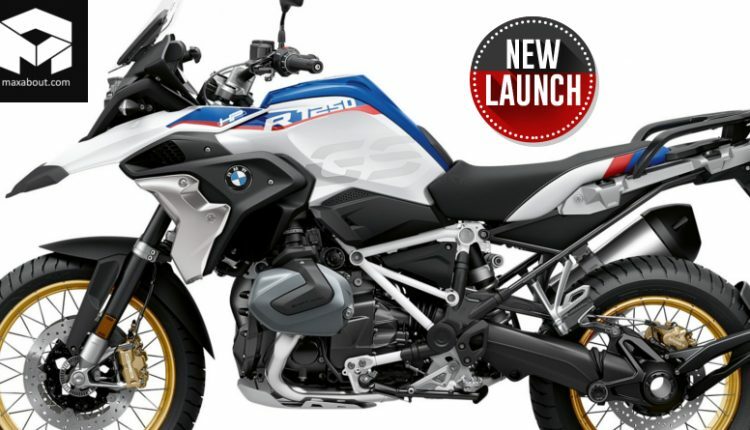 BMW Motorrad has officially launched the new R1250GS and the R1250GS Adventure in India with a starting price tag of INR 16.85 Lakh and INR 18.25 Lakh respectively. The motorcycle is an upgraded version of the 1200 series GS motorcycle, being the first one to get an upgrade in its engine size. The same has also been passed to R1250RT. The engine has gained a considerable amount of displacement, measuring 1254cc and producing exactly 100 kW of massive output. That equates to 136PS at 7750 rpm and the maximum torque is 143 Nm at 6250 rpm. The earlier values were capped at 125. The flat twin engine is liquid-cooled DOHC, fuel injected and adaptive to variable fuel quality between 91 to 98 RON. The added power helps the bike claim above 200 kph of top speed and still returns 21.05 kmpl of great mileage. 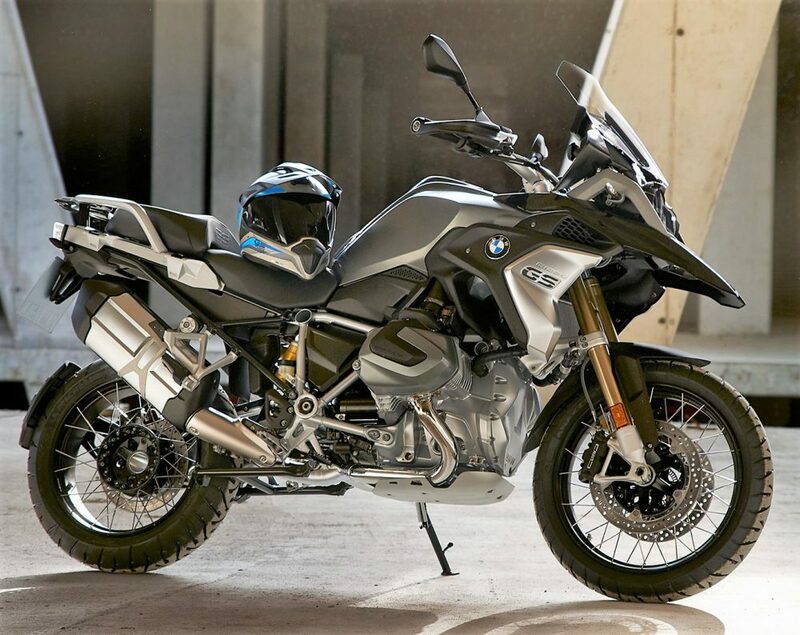 BMW R1250GS features a shaft drive mechanism, saving riders from the extra noise that chains produce at high speeds. 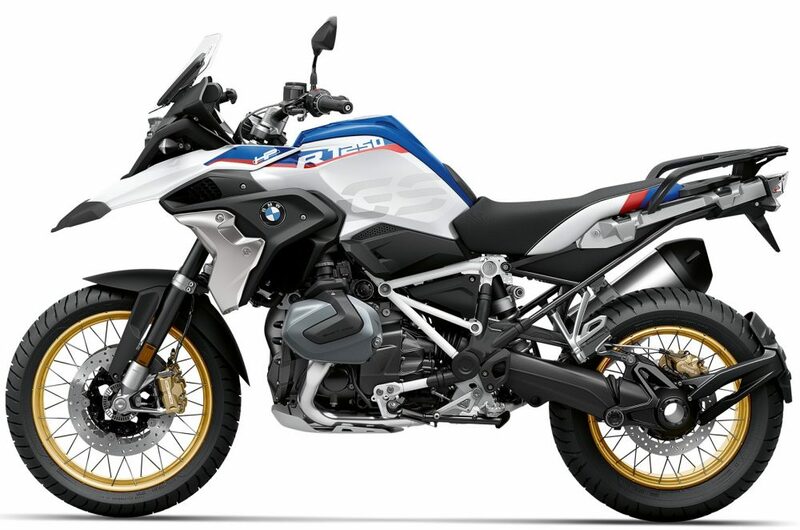 The front wheel is 19-inch, covered with a superbike-spec 120/70 tire for better climbing ability while rear comes with 170/60-17 tire for maximum grip levels on all sort of surfaces and conditions. 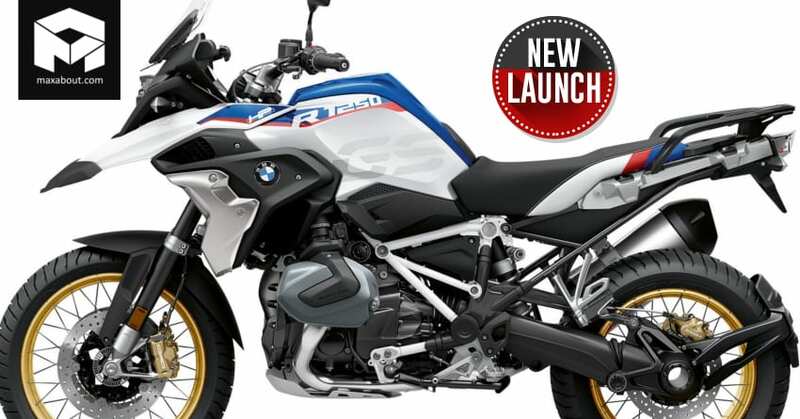 BMW offers 305mm front dual disc brakes with 4-piston radial callipers while rear comes with single 276mm disc with a 2-piston floating calliper. 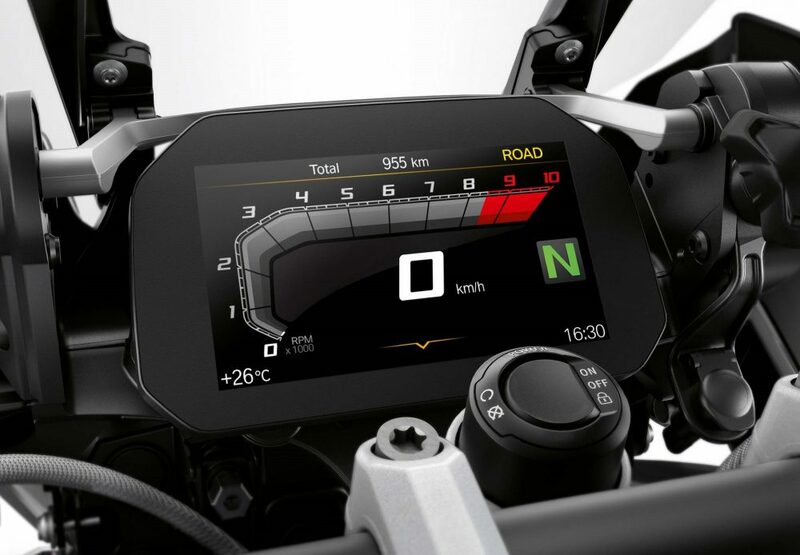 ABS stays standard, with rider having the option to switch off the same for fun on rough surfaces. The adventure motorcycle measures 2207mm in length, 952.5mm in width and 1430mm in height. The seat height is relatively tough at 870mm for maximum underbody protection. The package weighs 249kg and offers 20-litre worth fuel carrying capacity. BMW is using an all-new hill start control mechanism and 6.5-inch TFT console with features like navigation on the 2019 variant.